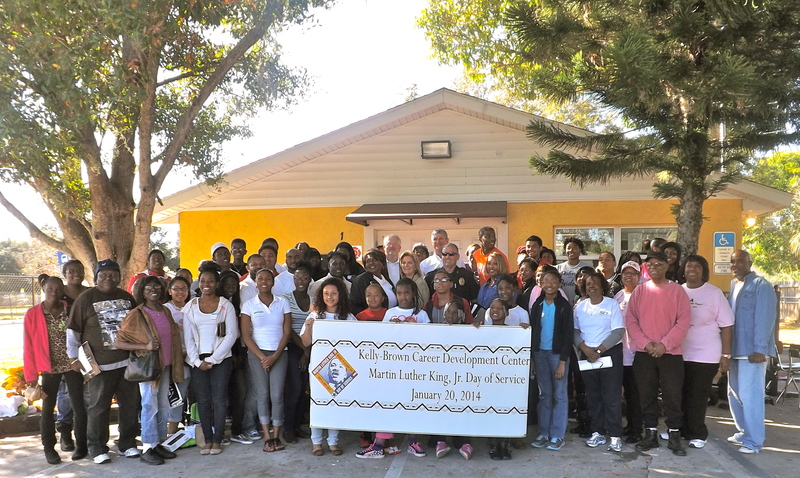 News | Educational Consultants Consortium, Inc.
National Day of Service in Honor of Reverend Dr. Martin Luther King, Jr.
Community leaders visited with many of the students and volunteers at the Kelly Brown Center in Palmetto, Florida. 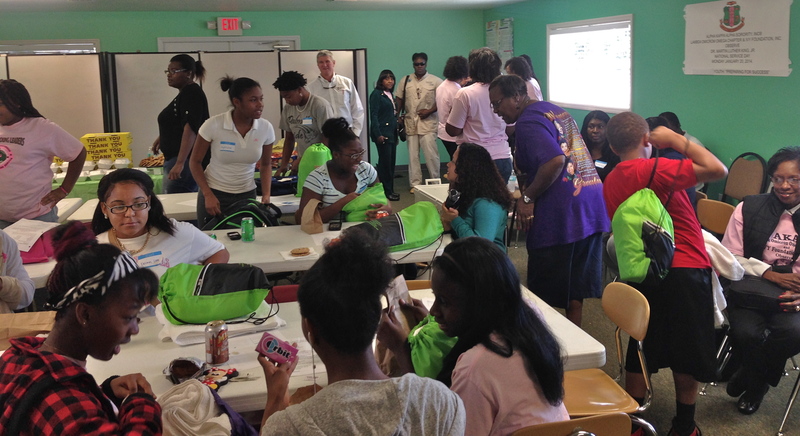 Students enjoyed education, food, giveaways, and fun! Special thanks to the Ortygia restaurant staff for preparing and donating a wonderful lunch for the volunteers. 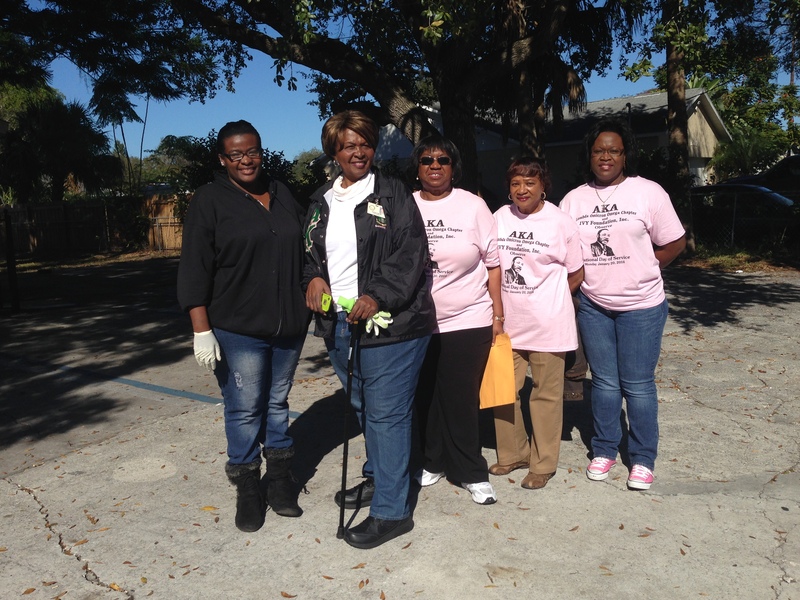 The ladies of the Lambda Omicron Omega chapter of Alpha Kappa Alpha, Inc. served tirelessly throughout the day.